Poverty reduction and inequality are undeniably the buzz issues of the millennium. And where else would one go to understand the dynamics and paradoxes they raise for policies other than Africa, the continent historically synonymous with poverty until recently when chants of ‘Africa rising’ seem to have replaced mourning for ‘the dark continent’? Humongous resources have been dedicated to policy, research and intervention programmes and projects to reduce poverty and inequality, with Africa and South Asia getting more than their fair shares. But while everyone agrees that something is amiss with the input-output ratio of efforts aimed at poverty reduction, these efforts continue unquestioningly. This book is borne out of the need to question that missing link. Chapter 1. Economic Growth and Welfare ‘Paradox’: Is Africa’s Growth Experience Really ‘Unique’? Chapter 4. 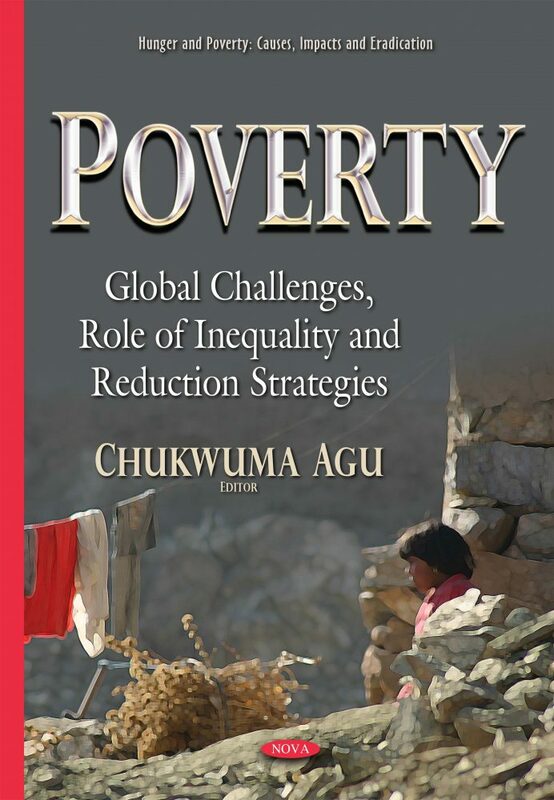 Regional Poverty and Inequality in Nigeria: Do Sectoral Growth Dynamics Matter? The work will be useful to Professionals, Researchers, Students, and policy makers. For example, while students will find robust discussion of issues in the literature in the work, policy makers will find examples of what works and where they have worked.